• Sink strainer and drain screen | protect your drain! 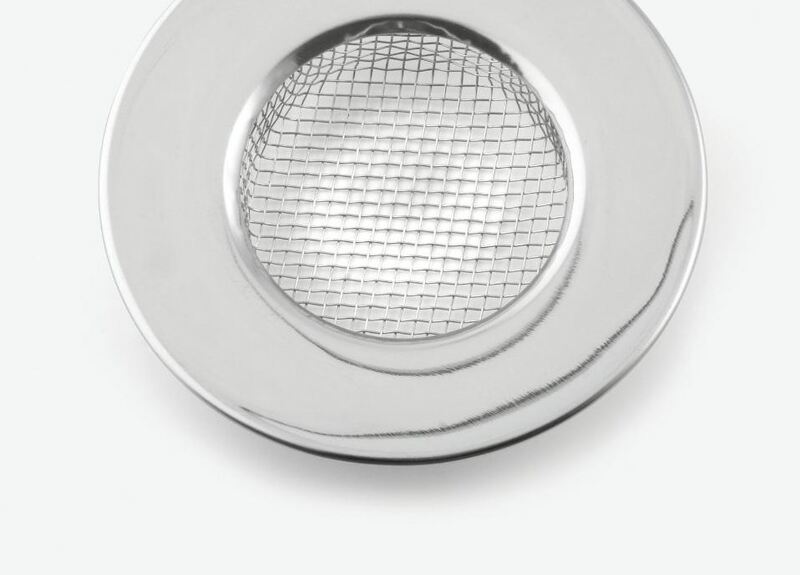 If you want to prevent clogged drains you should consider buying a sink strainer / drain screen. In this article we describe how a sink strainer and drain screens work and how beneficial they are. If you experience problems with blocked drains very often you should watch out for a solution to prevent these issues in the future. By the way: the most common reason for clogged drains is kitchen garbage flushed down the drain or pipe or hair that is stuck in your bathtub or shower drains. But how to ensure that food or hair finds its way into the drain? The easiest solution is to install a sink strainer or drain screen in your sink, shower or bathtub. This will also help to minimize the use of chemical pipe and drain cleaners to protect the environment. Sometimes you have to use chemicals but life will become much easier if you use strainers or screens for your drains. If you use these most drain problems will disapper. You are able to collect most food pieces or hair left over after cooking, cleaning and after you took a shower or bath. There are various drain screens available in supermarkets, DIY store and online shops. They vary a lot in terms of material used for production, width, depth, inside diameter and outside diameter. Some of the drain traps are easy to use: The ones with a mesh on it are very easy to use. Just put them on your kitchen or bathtub drain and the mesh will cover the whole drain. This will also help to prevent the typcial reasons for a smelly drain / bad odor in you drain. Usually those drain screens are stabilized by a stainless steel frame on the top. They are also available as plastic drain traps. So prior to heading to a store please make sure to measure width and depth of the drain and ask for advice if you are unsure which one to buy. Those basket sink strainer as shown on the picture below are a more sophisticated solution to prevent clogs in drains. Pieces of left over food will be trapped in these strainers and can be easily removed. 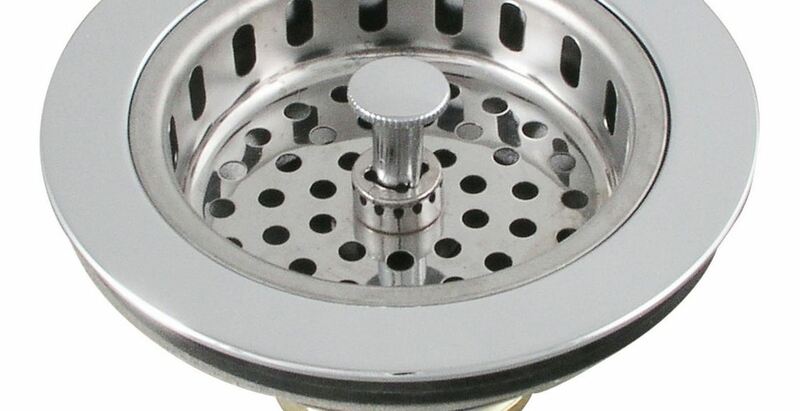 Before buying a strainer make sure to find the best one to perfectly fit onto your drain and make sure that it will sit in the best possible position – especially not to high. There are lots of different designs available. And most of them will come in two parts. The lower part you have to install / or drill into the sink drain and the second part (e.g. the mesh) to cover the drain. Some of them can also be used as sink stopper or sink plug. Overall a drain screen or sink strainer will be a useful investment for your household to prevent most of the blockages in your drains. Prevention is better than paying for a plumber coming in to remove clogs in drains. But be careful if you need to change your drain etc. to fit a drain screen or drain strainer. Always make sure to fully seal the sink, bathtub, drain etc. to prevent water leaking.